Bhubaneswar: Air Odisha will launch its flight services from the newly-licensed Jharsuguda airport under the Ude Desh ka Aam Naagrik (UDAN) scheme from June 14. 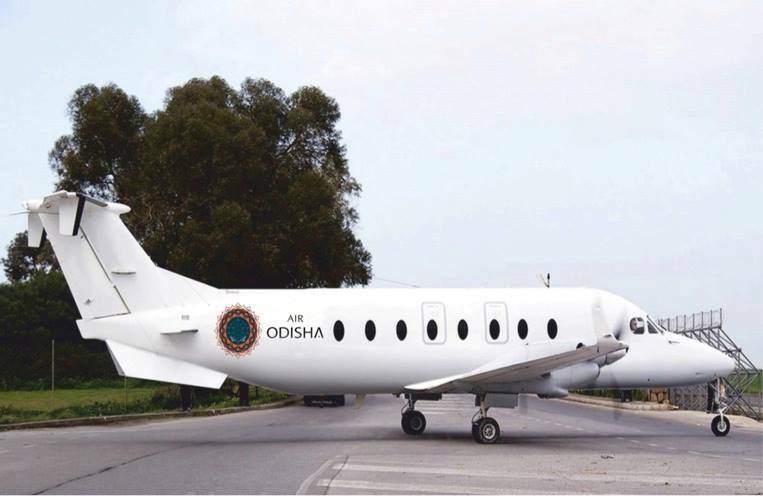 Air Odisha will run 18 seater twin-engine aircrafts. Jharsuguda will connect to Raipur and Ranchi. 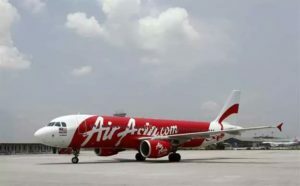 Air Asia flight will also connect Jharsuguda with Raipur and Ranchi. 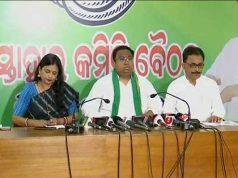 Air Odisha flight will take off from Biju Patnaik International Airport in Bhubaneswar at 5.50 AM on June 14 and reach Jharsuguda at 6.40 AM. Fare for passengers travelling from Bhubaneswar to Jharsuguda has been stipulated at Rs 1,750, the tickets from Jharsuguda to Raipur and Ranchi will cost Rs 1, 670 each.